✔️New Product for January 2019: Mushroom Complex 6 Organic is an equal mix of six different mushrooms, Chaga, Cordyceps, Shiitake, Reishi, Lions mane and Maitake giving a high potency mushroom formula. Only the fruit body is used for maximum benefit. ✔️MAXIMUM HEALTH BENEFITS. Provides wide range of health benefits including immune system support, promotion of healthy digestion and cognitive function as well as detoxification properties. ✔️100% VEGAN WITH NO FILLERS, BINDERS OR ADDITIVES. 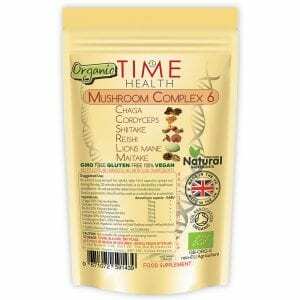 Our Mushroom Complex 6 is 100% vegan friendly. At Time Health we believe in clean nutrition which is why you won’t find any nasty stuff in our products, unlike some of our competitors. 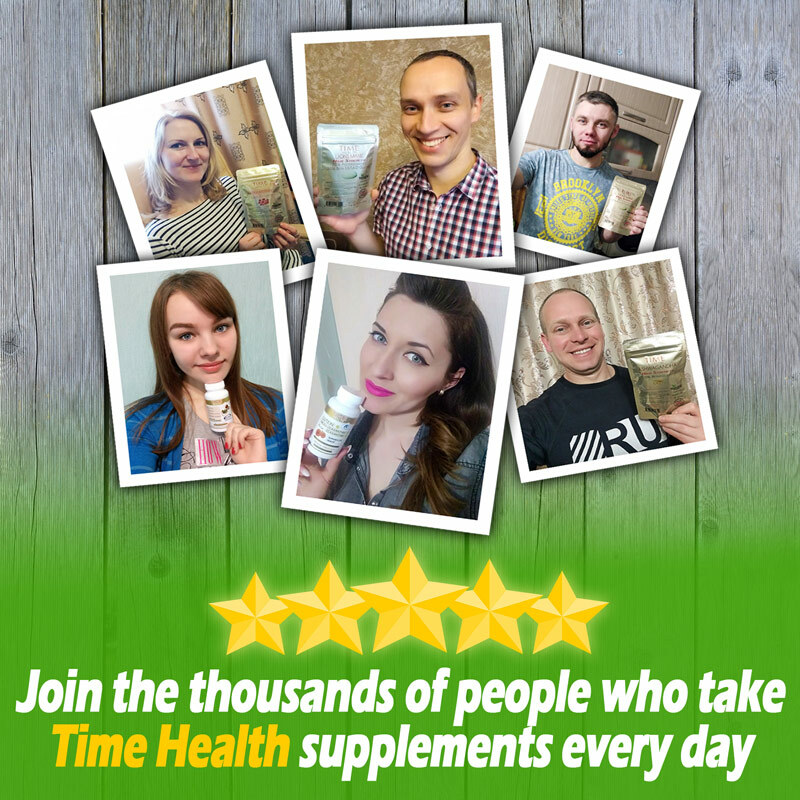 As a food supplement for adults, take 1 to 4 capsules spread out during the day 30 minutes before food, or as directed by a healthcare practitioner. Do not exceed the stated recommended daily dose. 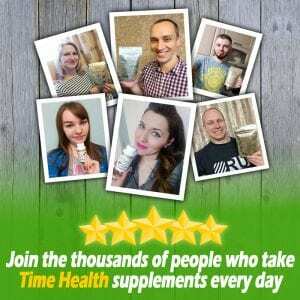 We have had positive feedback that taking 4 capsules daily for the first 2 weeks then reducing to 2 capsules daily.